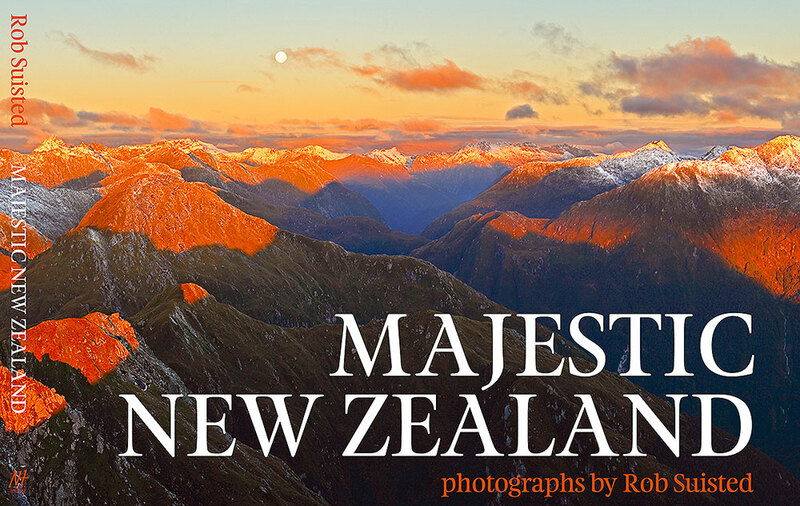 ***Rob is being interviewed on New Zealand National Radio, 2 Feb 2010 at 10.05am, about this book and his travels. Tune in and listen live, or by archive. You can also check out more internal pages from the book in this earlier post. Please leave us your comments – we always love to see them. I enjoyed the interview and your comments about following your dreams. I have just listened to your radio interview and it was great. A very interesting listen, you remind me of how much fun it is to be a photographer. Thanks. Oh and your book looks beautiful. Thanks, I enjoyed it also. Was good to be in the studio with Kathryn, she makes it a breeze. Yes, dreams AND atlases are a also a potent mix and have a lot to answer for! I think if parents sit down with kids and explore the world together it opens minds. It’s great to dream and wonder. Hi Penny. Thanks for the compliments. I really enjoyed doing this book and it was great to have my publisher and designer (Keely O’Shannessy) want to capture something special. Keely did a fantastic job and really put her heart into it. Just saw your video on youtube and it drew me to your site and you have just sold another book. Good job, keep it up. Many thanks for the comments and purchase. Hope you enjoy. 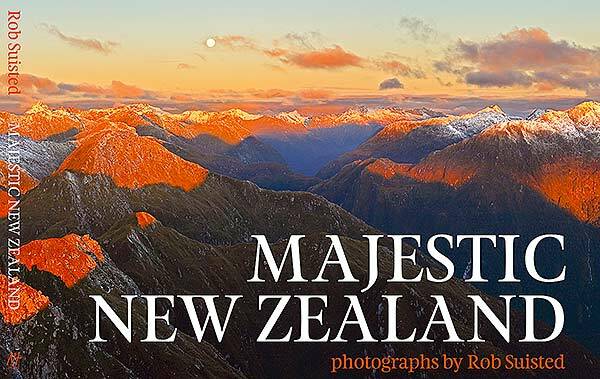 You're reading Majestic New Zealand Book by Rob Suisted, video preview at Nature’s Pic Images Blog.